But first, coffee! 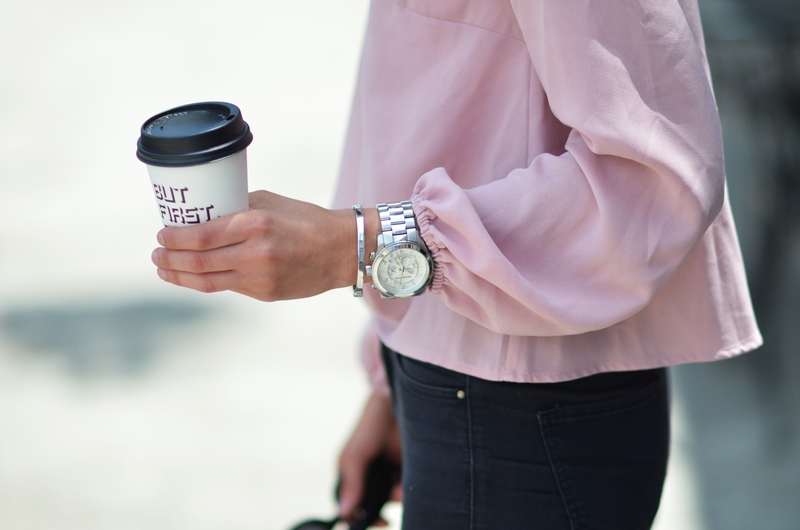 Is that just me or is there also anybody else,who can't imagine going through the day without a cup of coffee? During my visit of Los Angeles I could not go to the famous Alfred Coffee. I have to say that their coffee is really good and besides, their cups are so cute! 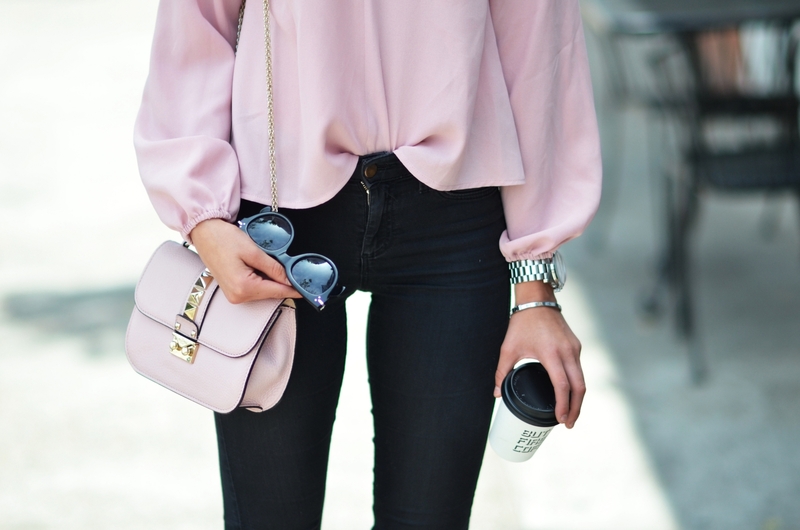 I went for a black and pink combination, wearing my pink blouse with a pair of high waisted jeans and pink lace-up heels, which I personally love. I have added my Valentino bag to match the shoes and bag and also my Celine shades. So how do you like this one? 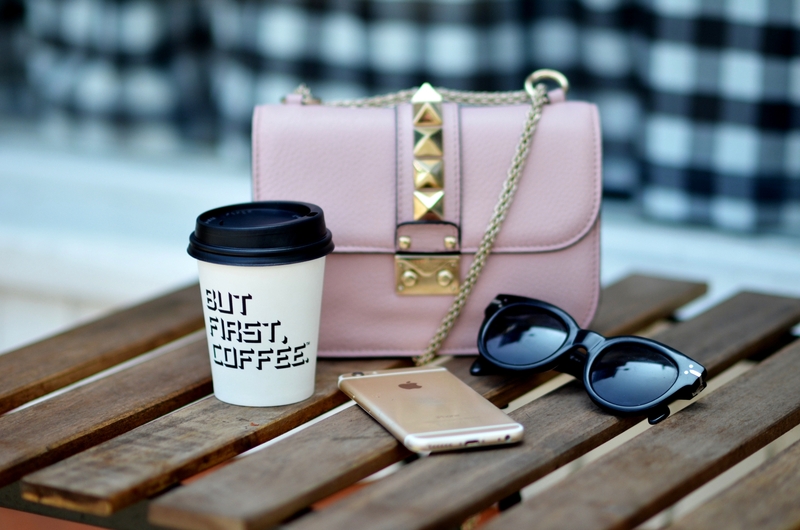 But first, coffee! Také si nedokážete představit den bez kávy? Nebo jsem závislá jen já? Jedno z míst, které jsem v Los Angeles nemohla vynechat, bylo Alfred Coffee. To jsem znala především z Instagramu a vím, že Alfred Coffee si oblíbilo i mnoho celebrit. Musím říct, že mají opravdu vynikající kávu, plus ty nejhezčí kelímky! Outfit jsem tentokrát zvolila černo-růžový - halenku jsem zkombinovala s džínami s vyšším pasem a šněrovacími podpatky. Outfit jsem doplnila kabelkou Valentino, která ladí s halenkou i botami, stříbrnými doplňky a brýlemi Celine. Tak jak se Vám outfit líbí? Great look. Love the whole combination but the shoes are simply insane! Potkala jsi tam nejakou celebritu? They definitely deserve applause for the nice selection of bread and the service at this place which was good from start to finish. The mass produced filet was too good. This is the best place for hosting great events. The venue Houston can accommodate as many as 850 guests or as little as 50.